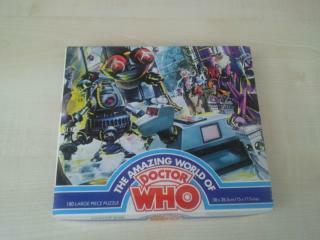 One of the Jigsaws in this series featuring K9. Wash yourself until your heart is content with 250ml of Dalek bubble bath in 1976! 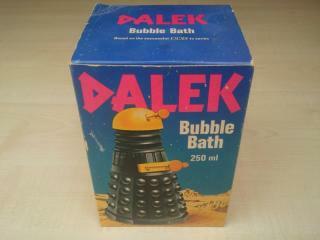 A black and yellw domed Dalek exterminate unclean Doctor Who fans! 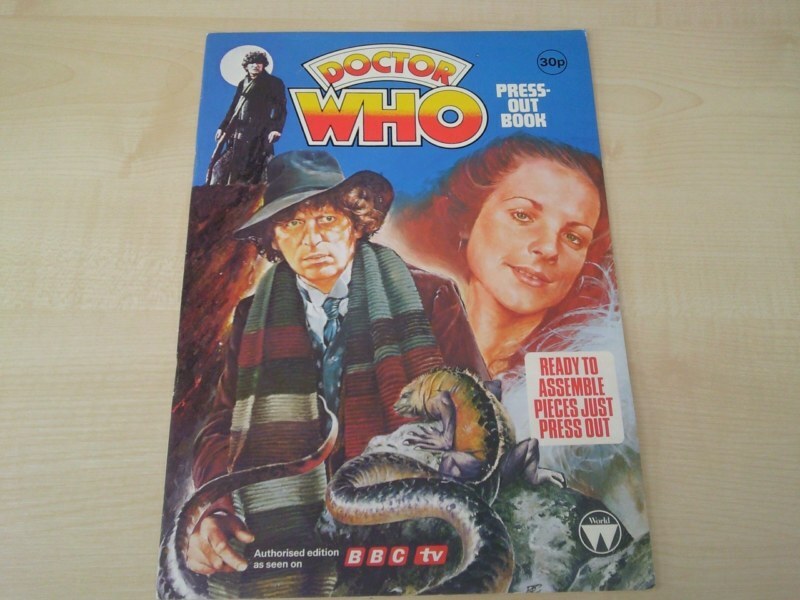 This action figure shows Louise Jameson's Leela. 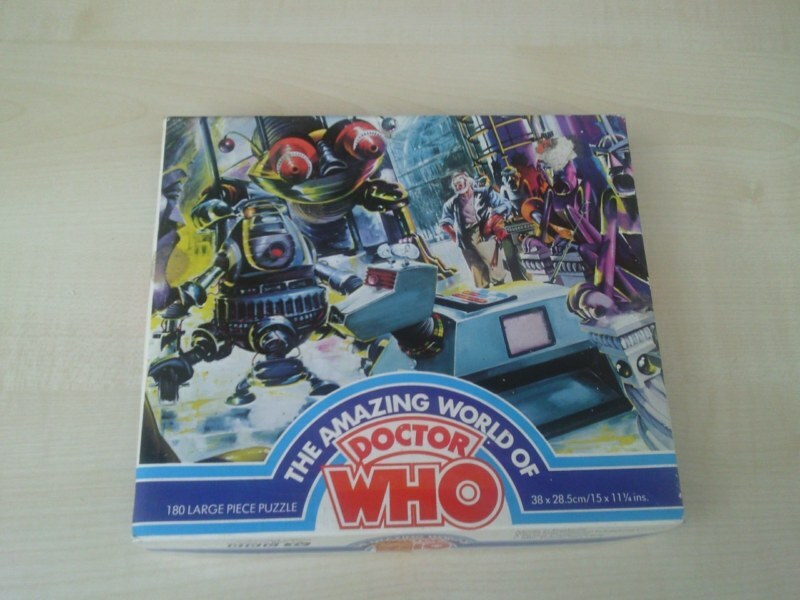 This figure joined the Fourth Doctor, K9, Cyberman, Dalek and Tardis. 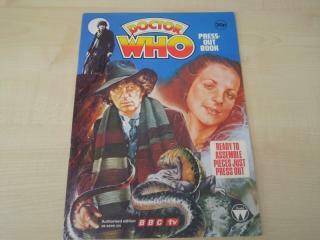 This book was released in late 1978 after drawings of Romana were withdrawn at the BBC request.